Bond No. 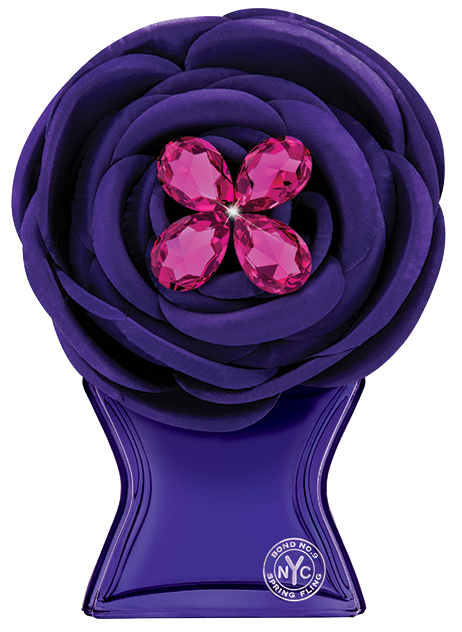 9’s Spring Fling—a vivacious feminine floral celebrating the city in bloom. We’re focusing on a concept: the profusion of vibrant florals throughout New York City’s green spaces, from the High Line to Central Park, from Bryant Park to Washington Square.